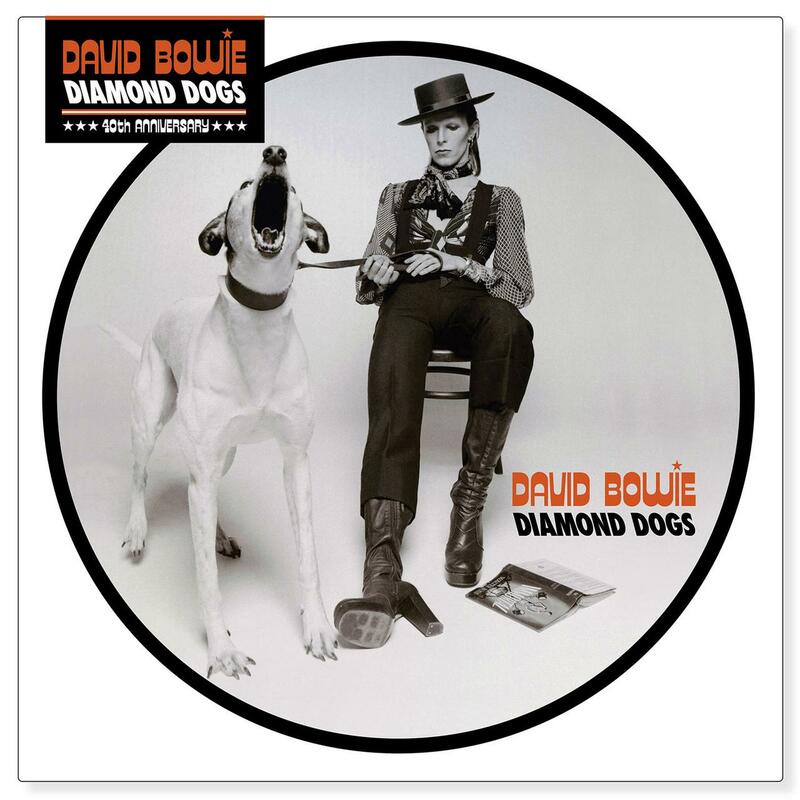 New David Bowie Picture Disc Vinyl Record! This unique collectors item has been pressed onto a record featuring a unique image presented by the artist. Note: The image is on the actual record itself.